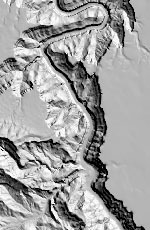 ChartTiff offers USGS Topo Maps, Aerial Photos, Elevation Data and Contours in various projections and file formats. 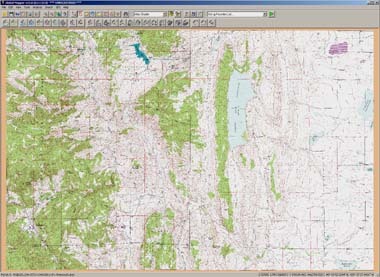 Enhanced Geographic data for the GIS Professional available for the Entire United States !! 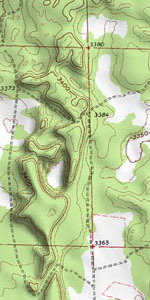 Aerial Photos (USGS & NAIP), DLGs, Contours, ContoursPlus and Wetlands ! Available Individually, as Custom Areas, States and the entire USA ! Internet Download and USB Flash / External Drives ! for selecting and ordering data. to list of Aerial Image Output formats. Format applies to all USDA NAIP DOQQs and USGS DOQQ/DOQ Aerial Images. Select JPEG 2000 from the list of available Formats During Check Out. USDA Starts Releasing 2018 NAIP Imagery! USDA plans on releasing 24 states of NAIP Imagery in 2018. Sixteen states have been released thus far. All states are 0.6 meter resolution. Specifically designed for the mobile format. 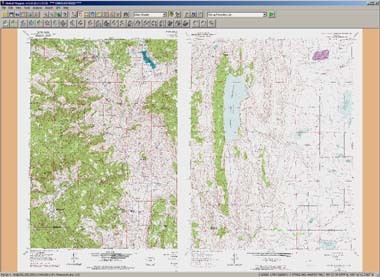 Order any type of data or imagery as individual quads in any projection or option. 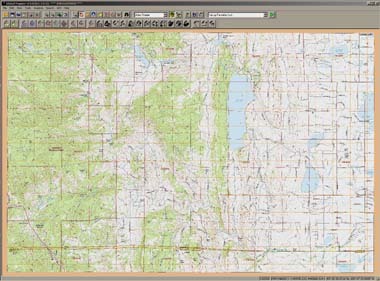 ChartTiff now offers, for NextGen (USGS GeoPDF) Topo Maps, the ability for users to select only the specific layers required for their application during Check-Out. 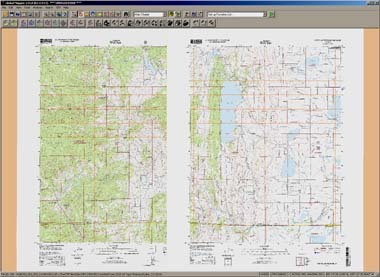 conversion option for Topographic Maps ! ChartTiff Topo Map to a Grayscale image. Select Option during Check Out. (1/9 Arc-Second) Resolution for the USA now available !